CJ Greer is thrilled to have joined the Music and Music Theatre faculty at UNR to build a Musical Theatre degree program! 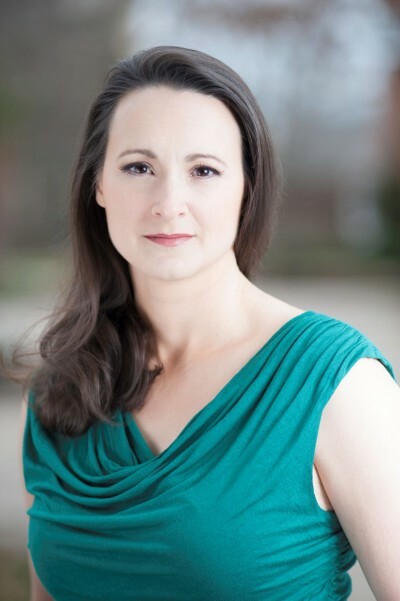 She carries an MFA and MM in Musical Theatre and Classical Performance & Pedagogy from Penn State University. CJ has performed around the world from theme park to Broadway. She is a singer, actor, teacher, and conductor with an undying love for storytelling, and inspiring others to find their unique voice in the music. CJ frequently presents at conferences, including ‘Bel Canto Can Belto’ – an experiential weekend workshop introducing voice teachers to musical theatre vocal pedagogy. She also teaches high school and collegiate workshops, and is the vocal instructor for The Broadway Artist Intensive – a summer MT training program. Broadway/National Tour credits: Sister Act, Les Misérables, The Producers, Ragtime, I Love A Piano, The Buddy Holly Story; Regional Credits: Mamma Mia (Casa Mañana), Annie* (Olney), Chess (NC Raleigh), The Happy Time* (Signature Theatre), She Loves Me, The Addams Family, Into the Woods, Secret Garden, and more.